Dear Dragoniss Users! 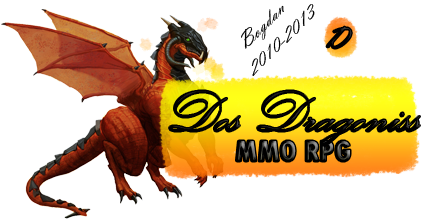 I Made New System Of Earning Dragon Points And Get Your Free Rewards Now! SPAMMING IN THE FORUM WILL DECREASE YOUR POINTS TO "0"